In his six-page – six-page – dedication to Sir Wilfrid Laurier, Gilbert Parker writes that he'd first intended to title this collection Born With a Golden Spoon. He gives no reason for the change of heart, but I think it may have something to do with knowing where its strength lies. 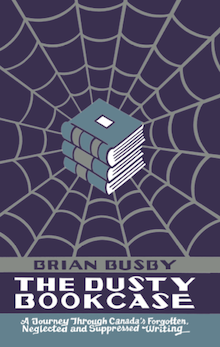 The title story, with its mix of madness, murder, deformity, and suicide, is so fantastic, so entertaining, that that I felt it warranted its own review. 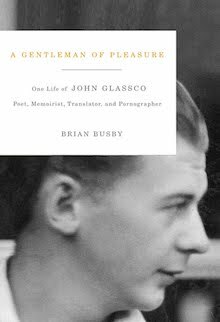 I wrote that review in 2012, posted it here, then pulled it down and rewrote it for inclusion in The Dusty Bookcase book, published last fall by Biblioasis. Voyageur Luc Pomfrette curses his baptism – "Sacré baptême! – bringing hushed shock to the people of Pontiac. The Curé demands Pomfrette repent, but he refuses. The little bell of honour worn around the his leg, conferred out of respect by the other voyageurs, comes to serve as a signal of his approach. Restauranteurs will not serve him and shopkeepers will not sell to him. Though Pomfrette learns to be resourceful, milling his own flour and fashioning clothes from rags, he wastes away. Why will he not repent? And what caused him to blaspheme in the first place? Log driver Bénoit, the most attractive and charismatic man in all of Pontiac, avoids the girl to whom has promised marriage. 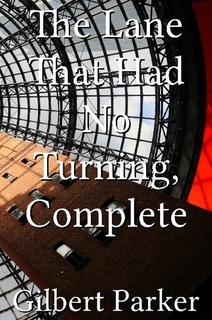 The shortest story in the collection, it would spoil everything to describe much more. As a tale of drug addiction, "An Upset Price" is uncommon for its day. Secord, its main character, left Pontiac to serve as a physician in the American Army. His delicate, indicate operations were praised in the Lancet, and he could've practiced anywhere, but chose to return to his small Quebec hometown. Coincidentally, I saw the doctor's downfall reflected last night in an episode of the German period drama Charité. This is not to suggest that the other stories aren't without interest, rather that that interest will depend on the individual. For example, "Uncle Jim," concerning a hardworking farming couple who accept the return of their son, now married to a "designing milliner," will appeal to modern readers who wring their hands over boomerang children. The gothic 'Parpon the Dwarf' is recommended to readers of the genre and anyone studying dwarfism in literature. 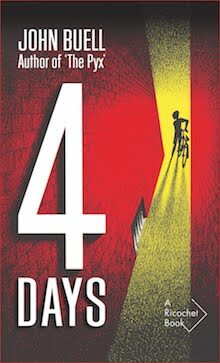 Parpon features throughout much of the book and, it should be noted, is the sole person to stay loyal to the damned Luc Pomfrette. Parker concludes his dedication to Laurier by announcing that the volume contains his last tales of Quebec. I can't say that they're the last I'll read. This volume may be a mixed bag, but I am curious about The Seats of the Mighty, Parker's historical romance of the Conquest. In 1896 it followed Francis Hopkinson Smith's Tom Grogan and A Lady of Quality by Frances Hodgson Burnett as the third biggest selling novel in the the United States. Though we're loath to admit it, Canadians love it when Americans pay us notice. 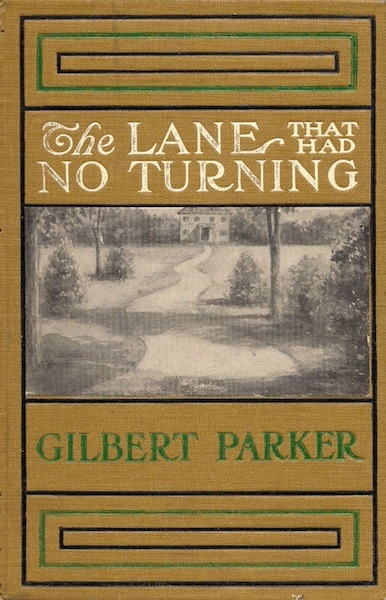 Fun fact: In 1899, Doubleday & McClure published a volume of Gilbert's tales of the Pontiac and parables of the provinces – sans "The Lane That Had No Turning" – under the title Born With a Golden Spoon. Object: A remarkably attractive cloth-bound hardcover featuring four plates by Frank E. Schooner. To think it came from a budget publisher. I bought my copy in 1998 at a Toronto Goodwill store. Price: $1.50. If the scrawl on frontispiece is to be believed, it once belonged to J.P. Butler of Walden, Massachusetts. Access: The complete collection (see: Fun Fact above!) 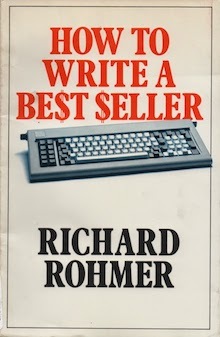 was first published in 1900 by Morang in Canada, Doubleday, Page in the United States, and Heinemann in Great Britain. 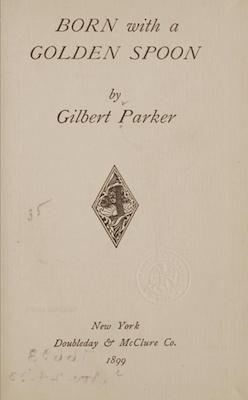 Other editions followed, most notably as Volume 11 in the Imperial Edition of the Collected Works of Gilbert Parker (New York: Scribner's, 1913). Online listings begin at US$2.99 and extend all the way to €86.00. 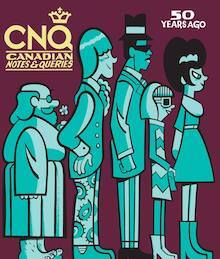 The collection can be read online – gratis – through this handy link to the Internet Archive. As always, print on demand vultures are to be ignored.